We’re your friendly Hampshire carpet cleaners – who cater for Surrey, Berkshire and Thames Valley too. 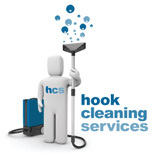 Hook Cleaning Services has been growing since 2007, when founder Tim Colenutt launched the company to help those in his local area. 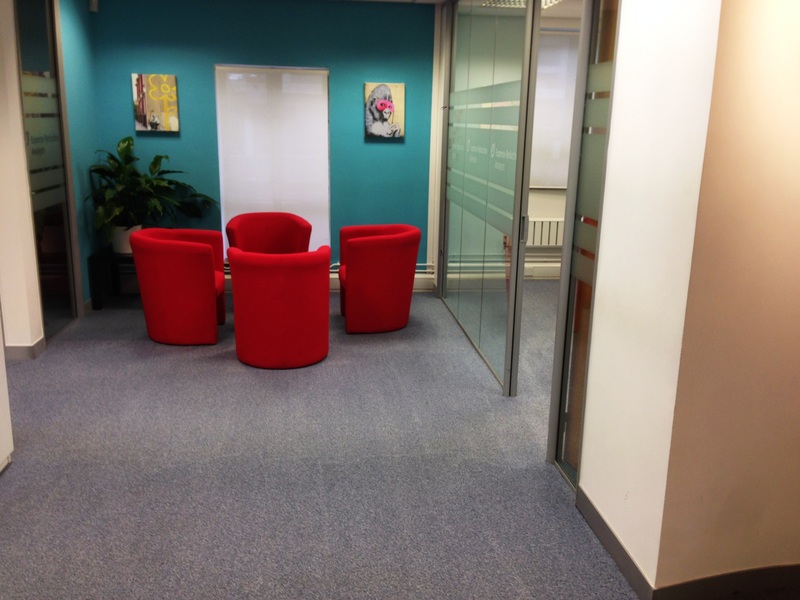 We’ve now expanded to offer a whole range of new professional carpet cleaning services including upholstery cleaning, tile and grout care and commercial cleaning services too. Check out more today and take a look at our blog for top carpet cleaning tips! Experience in the professional domestic and commercial carpet cleaning industry, in-depth training and insurance to protect you and us means we are Hampshire’s leading cleaning company. Not only do we have staff with specialist training to tackle tougher cleaning issues, we also invest in high power kit and carpet cleaning machines that always gets results. We’ll give you advice for free too – get in touch today for a no obligations quote from pro carpet cleaners! Domestic carpet cleaning has been our passion from the beginning, because we know that a clean home is a happy home. 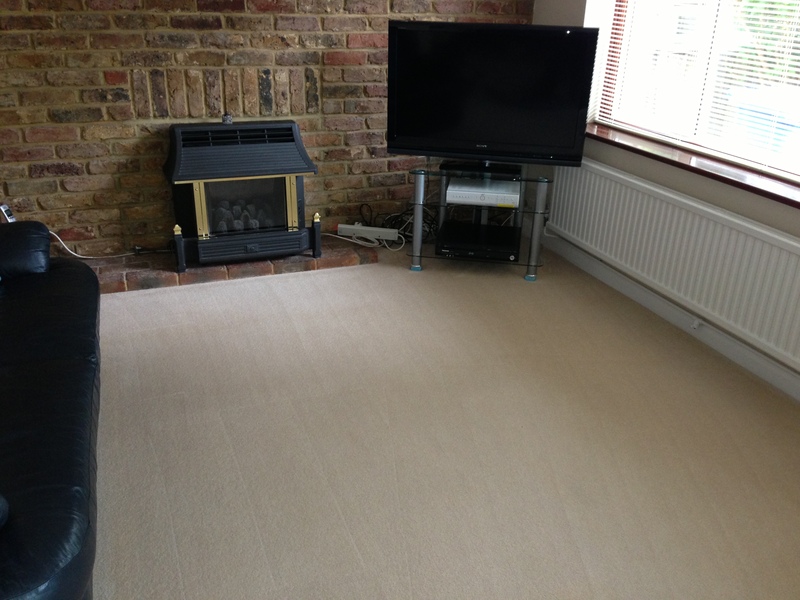 Whether you need one room cleaned, one rug brought back to its former glory or your entire house just needs a bit of carpet TLC – we have the tools, professional staff and experience to help. Don’t let carpet stains get you down, contact us today to find out more about carpet stain removal techniques and how we can help you take even more pride in your home. As well as domestic carpet cleaning, upholstery cleaning and hard floor cleaning in your home, Hook Cleaning Services now offers commercial carpet cleaning services too. Whether it’s an office, hotel, conference space or something entirely different all together – no challenge is too big for the Hook team. For more information please visit our commercial cleaning services and domestic cleaning services pages and get in touch to make the most of professional carpet cleaning services today.